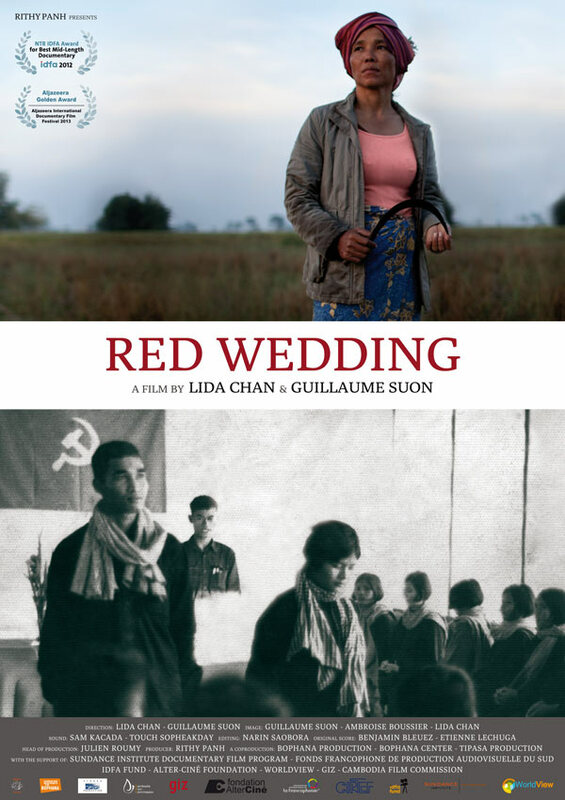 Sochan was 16 when the Khmer Rouge forced her to marry one of their soldiers. After 30 years of silence, she decided to file a complaint to the Khmer Rouge tribunal. Red Wedding follows the journey of a survivor who pits her humanity against an ideology and a system designed to annihilate people like her.